Much has been written on the uncertain access of UK financial firms to EU markets post-Brexit. Less publicity has been given to the issue of access to UK markets by EU financial firms. 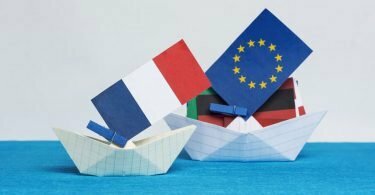 A new report by Azad Ali and Chris Hobson of Fieldfisher shows that access for EU27 firms should be easier than feared by many EU businesses. In particular, most investment banking activity is likely to be covered by special exclusions. The full report is on our REPORTS page and the following is a summary. 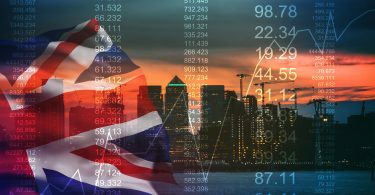 The UK Government’s plans for a ‘no deal Brexit’ will allow EU27 financial institutions to access UK financial markets for at least three years from March 2019 under a so-called ‘temporary permissions regime’ (TPR). The TPR is designed to permit business done in the UK to carry on unimpeded. But it has several drawbacks compared to the status quo, according to European law firm Fieldfisher, not least the additional UK supervisory oversight applicable to the EU27 firm. The TPR involves a process that would need to be opted into by any EU27 firms looking to do business in the UK. Firms will have to submit an application for full authorisation, or a notice of intention to exercise their rights under the TPR. These will have to be made before March 2019, giving them a window of less than eight months. The TPR is a transition to full authorisation in the UK – once the temporary permission period expires, firms that have relied on the TPR will have to seek full authorisation. However, it may not be necessary for such EU27 firms to rely on the TPR, depending on the nature and scale of their activities. Such firms may look to rely on exclusions from the UK financial regulatory regime, the principal one being the Overseas Person Exclusion (OPE) which permits various activities to be carried out on a cross border basis into the UK. Crucially, the OPE will cover most broker-dealer and investment banking activity. Combined with other exclusions, and given certain activities may not be seen as being carried out in the UK at all, many firms could find that the scope of UK authorisation they require in a ‘no-deal’ scenario is significantly narrower than the scope of their current passport, or is not required at all. Indeed a significant volume of business currently carried out in the UK by EU27 firms under the passport can be carried out without falling within the scope of UK authorisation. 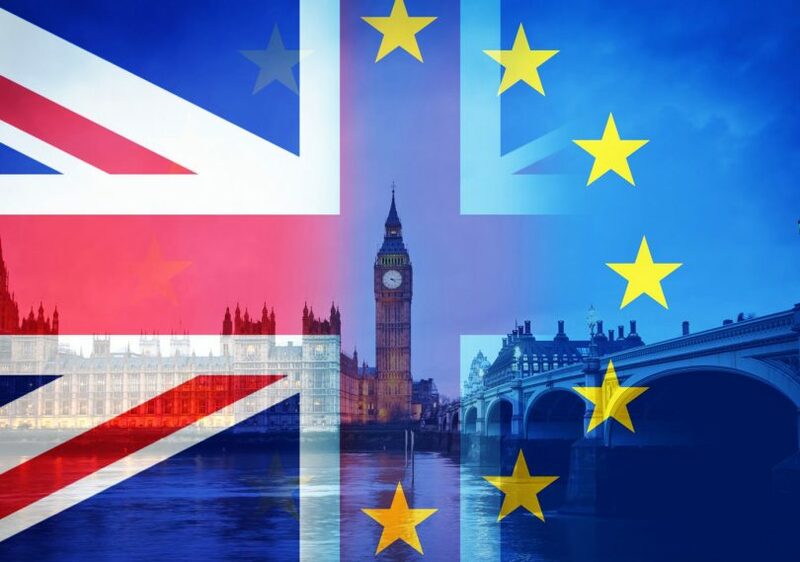 Azad Ali, Financial Services Regulatory partner at European law firm, Fieldfisher, said: “It is clear that the government is making every effort to ensure that European financial services firms can continue conducting business as usual in the UK after Brexit. The temporary licensing regimes are helpful, but nonetheless introduce additional regulatory friction and are, by nature, transitional. More detail in our report ‘Brexit and access to UK financial markets – An analysis of the Temporary Permissions Regime and the Overseas Persons Exclusion’.